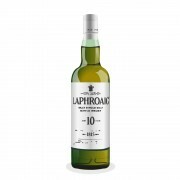 Just to explain the title, I've had a bottle of Laphroaig 10 in the cabinet for a tad too long and just got around to finishing it. I've always considered this one a "contemplative" whisky. It's not one that you can easily down and it is a challenging drink, but it invokes deep thought in me, so I like to savour this on quiet nights when I'm alone. When you first try it, the peat belts you between the eyes and I guess at this point, you either love it, or hate it. 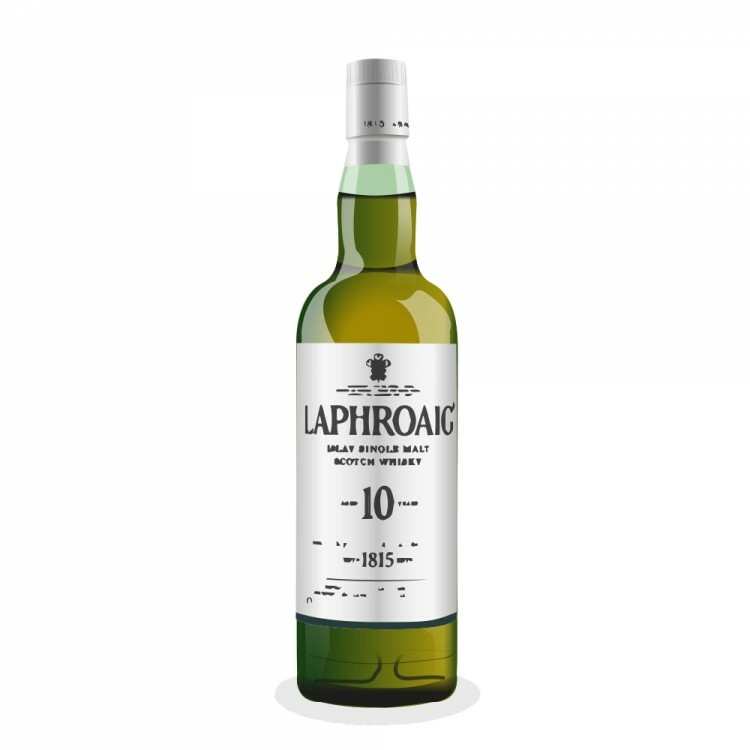 It's always been in a tussle with the other "L", Lagavulin as to who reigns supreme as the peat king. While I enjoy both, I must say I have a soft spot for the "Frog" and I prefer its coal smoke richness to Lagavulins drier mouthfeel. Very nice reviewv :). Long live the King.